It's written in the stars! 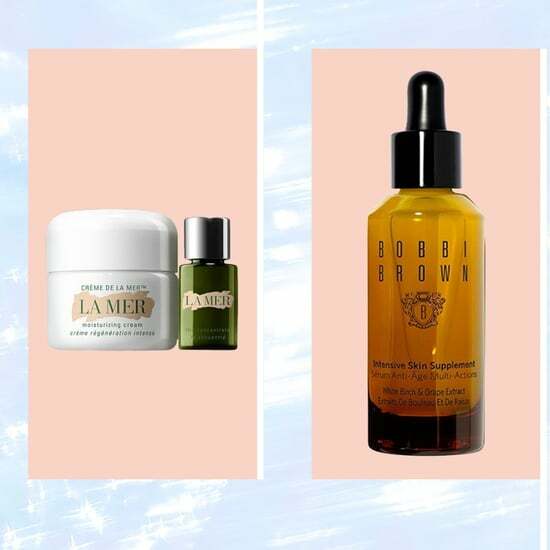 We've partnered with Nordstrom to bring you the beauty products best suited for your astrological profile. 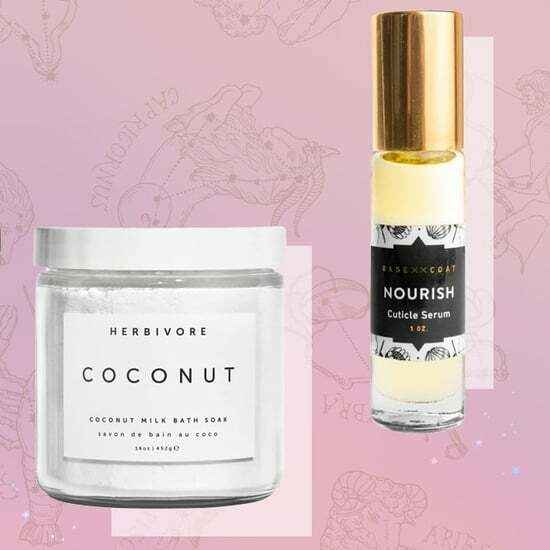 For even more cosmic pairings, head to the Beauty Haven by Nordstrom Pop-Up Truck Tour in Los Angeles from Oct. 12 to Oct. 14. 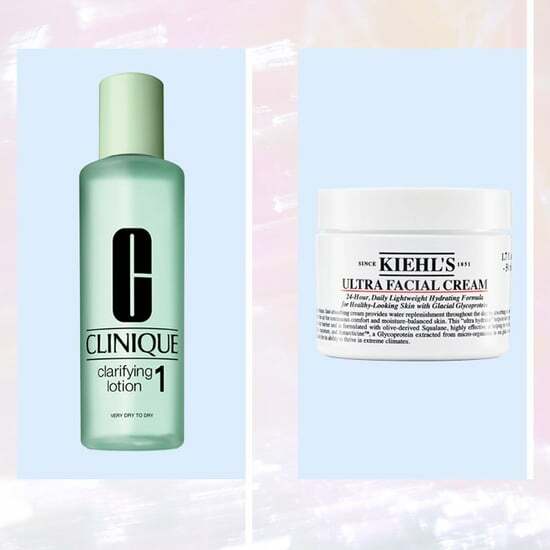 While we often choose beauty products based on things like benefits, skin type, or budget, sometimes, it's fun to let the products choose you. 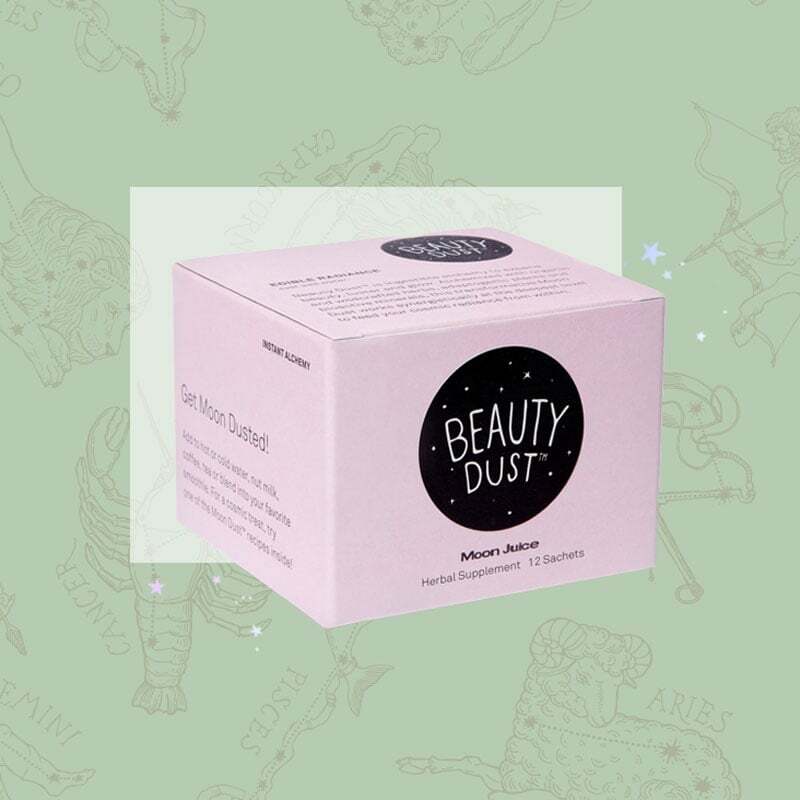 If you're a fan of astrology, then you're familiar with the idea that your horoscope can determine everything from your personality traits, to your relationships with others, to, you guessed it, what beauty products you gravitate toward. 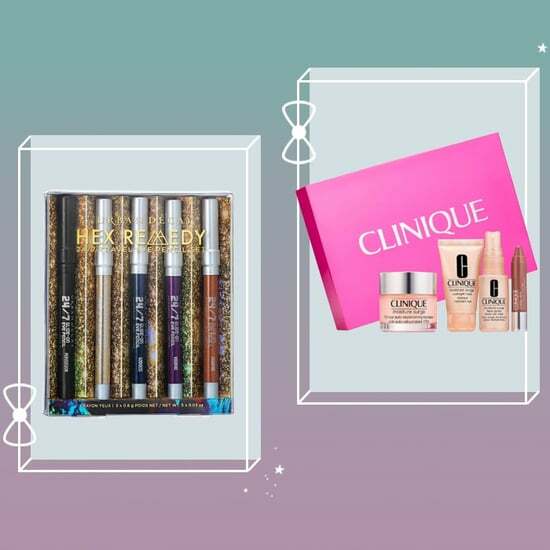 Want to let the stars guide your approach to beauty? 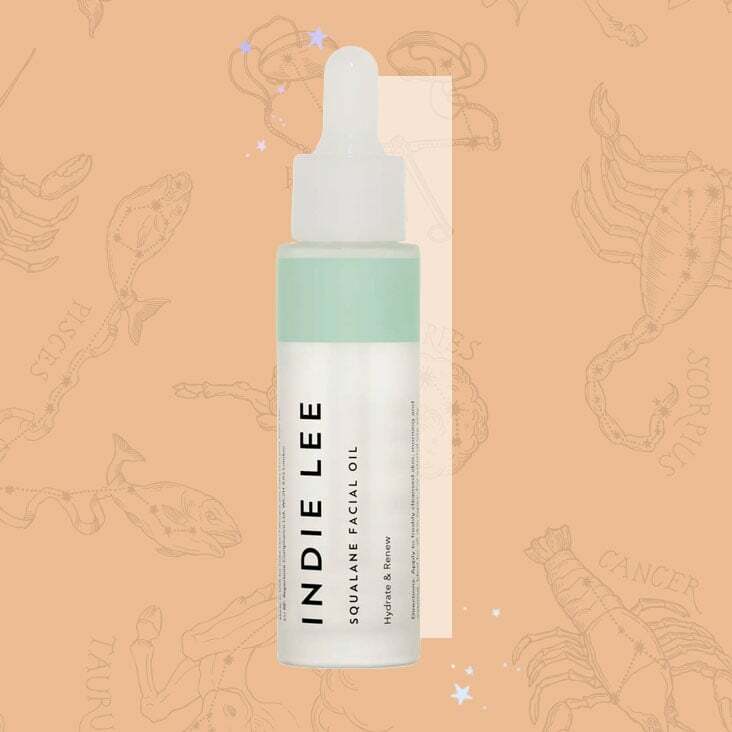 We've matched the ruling element of your zodiac sign with the most compatible skincare and wellness products for you. 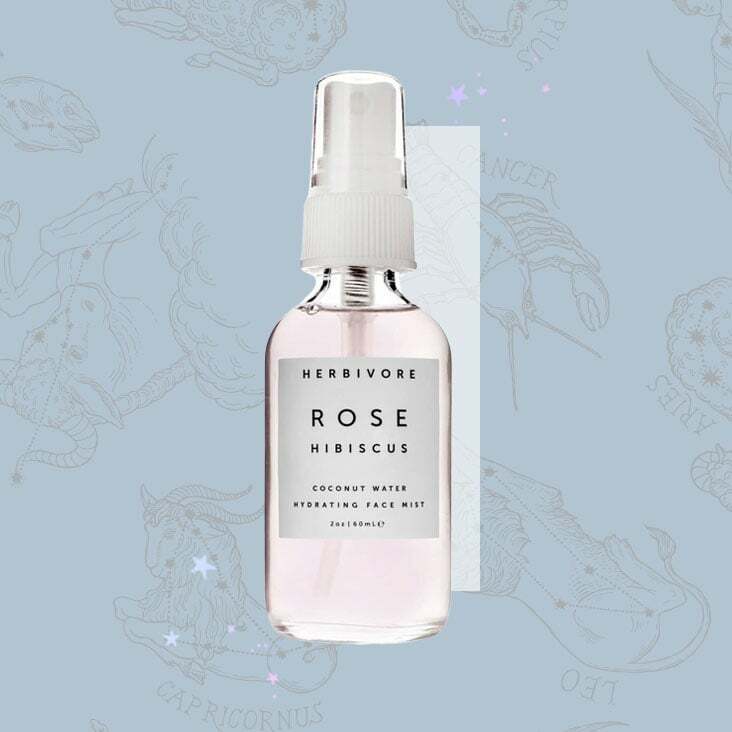 From a rose quartz facial roller for a grounded earth sign to a soothing face mist for a fluid water sign, discover the picks that were practically destined for your beauty cabinet. As an Aries, Leo, or Sagittarius, your ruling element is fire, which can translate to a fiery, strong personality. You're likely to be confident, passionate, enthusiastic, and intense, with a knack for fun and spontaneity. With your zest for life, impulsive adventures are probably a frequent occurrence. 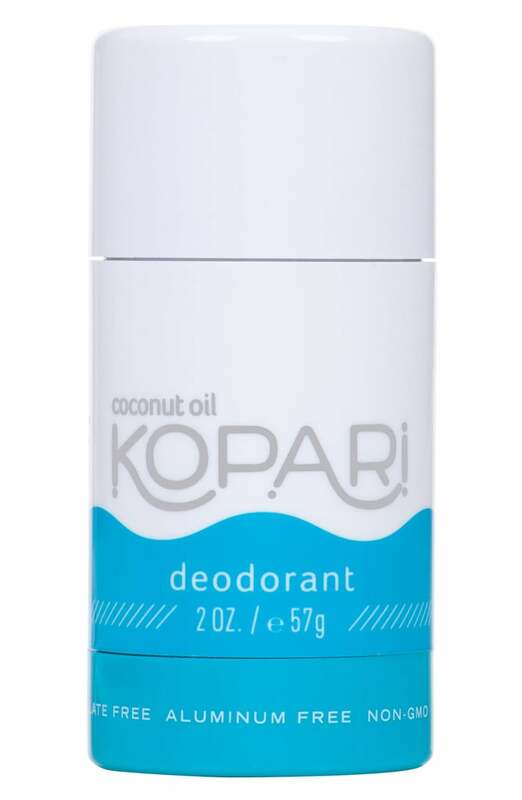 Reach for a long-lasting, natural coconut deodorant ($14) to keep you feeling confident through all your spontaneous moments. 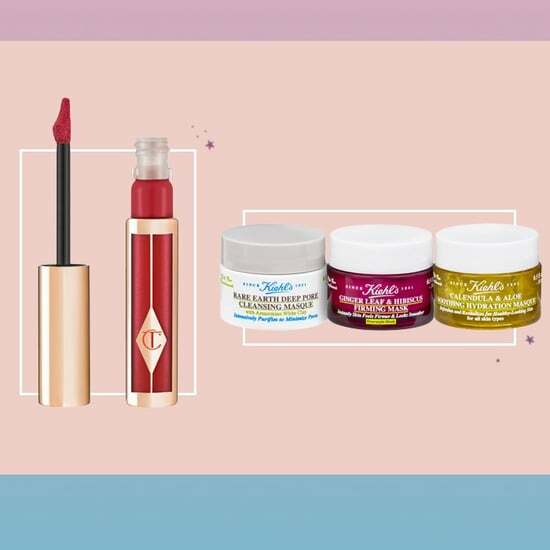 As a fast thinker and go-getter, chances are you appreciate an efficient and effective approach to everything, including your beauty regimen. 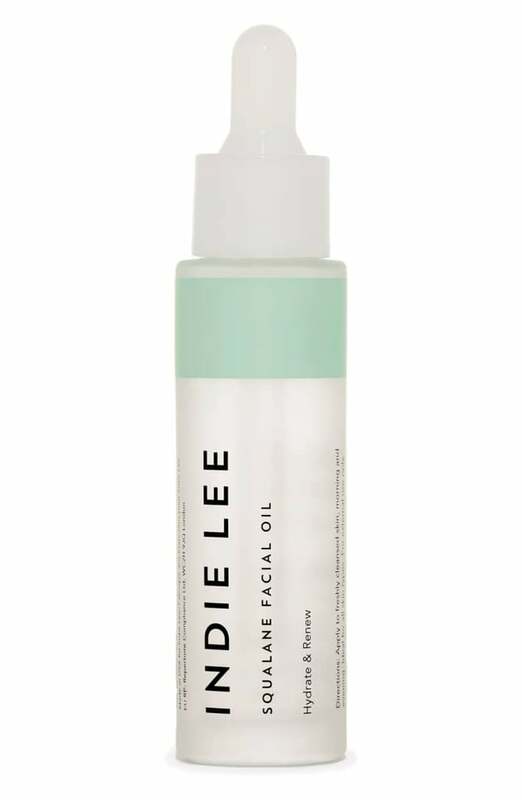 Look for products that get the job done, like this quickly-absorbing squalane facial oil ($32) that hydrates and tones your skin. 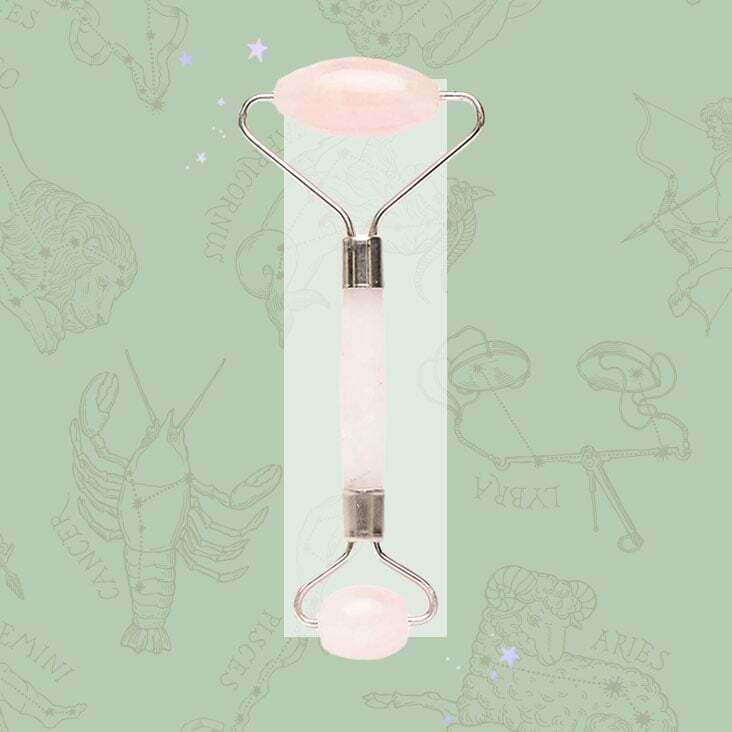 If you're a Taurus, Virgo, or Capricorn, the element of earth rules over your sign. As such, there's a high chance that you have a grounded personality: you're practical, reliable, and cautious. True to your element, you tend to appreciate things that you can experience tangibly. 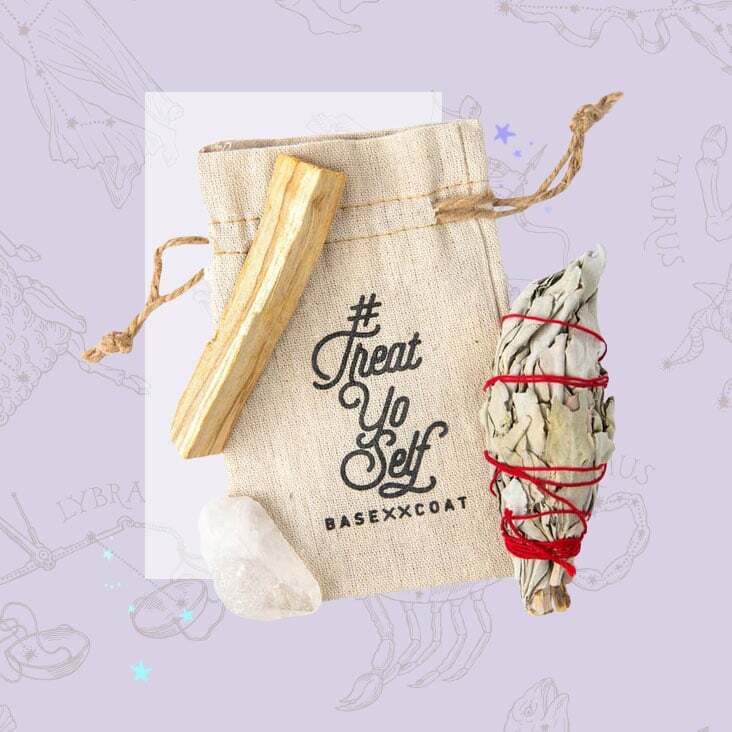 A crystal energy reading? Not so much. 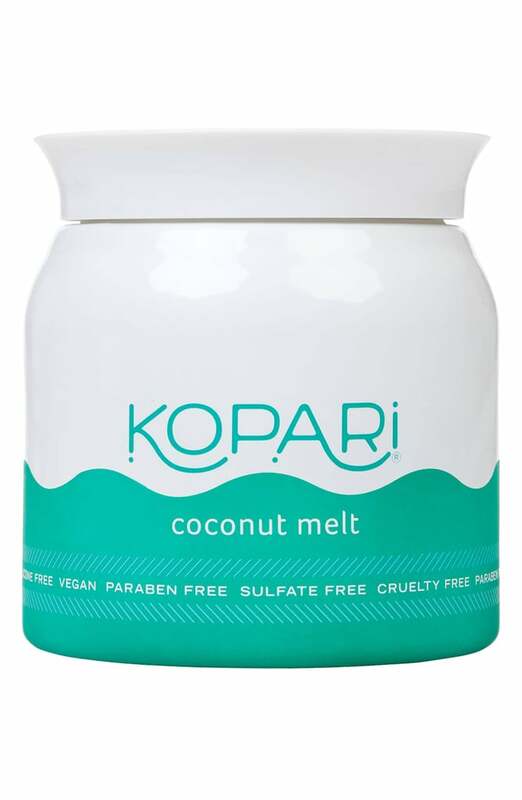 But a crystal facial roller ($28)? Yes, please. 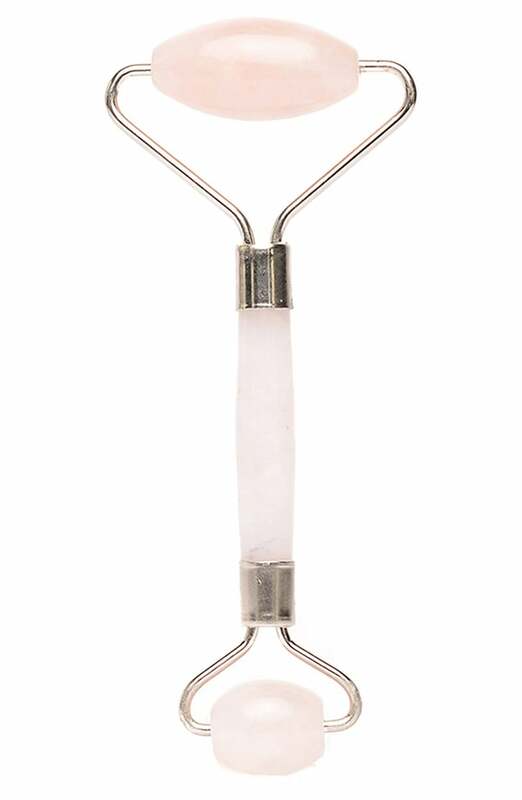 This way, you can use the rose quartz to physically eliminate toxins and achieve healthy skin. As a reliable person yourself, you're likely to value that same characteristic in others. 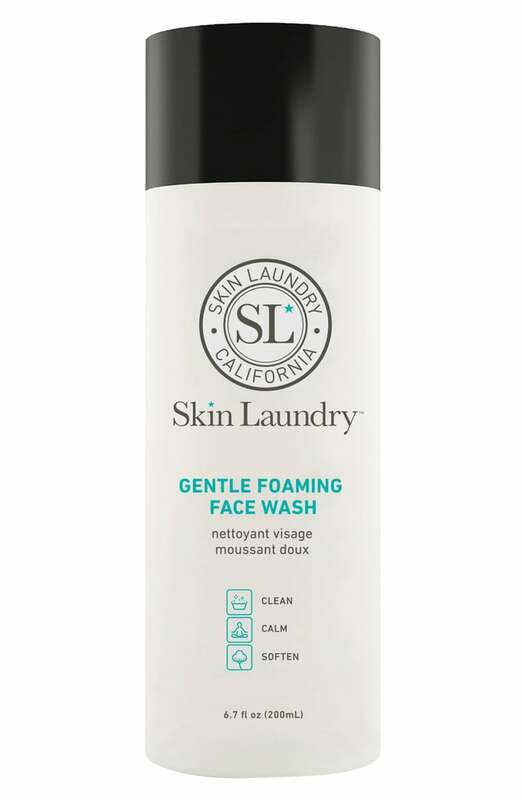 This applies to the products you use as well. 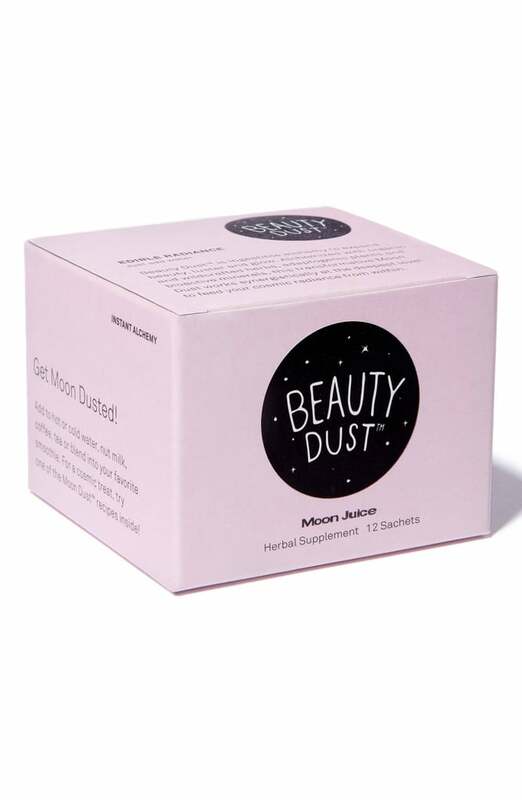 With a blend of ingredients proven to benefit your skin from the inside out, this beauty dust ($35) is an herbal supplement you can count on. 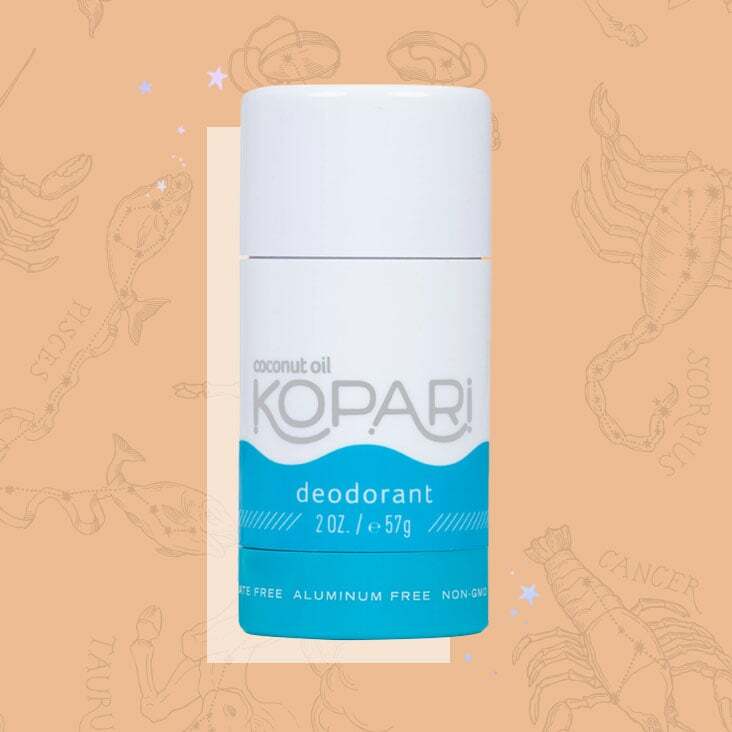 Another product you can rely on? 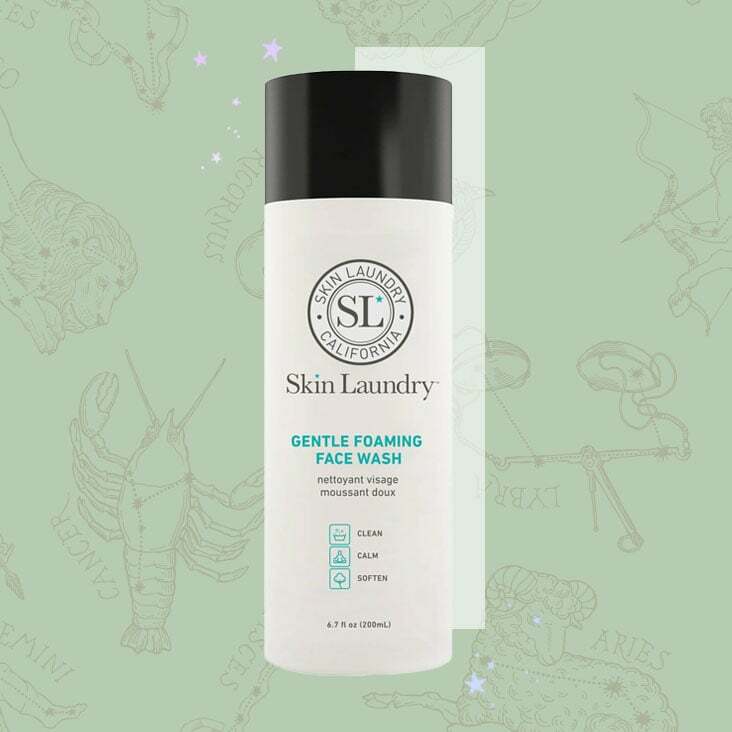 A gentle and effective daily face wash ($20) that whisks away dirt, excess oils, and impurities without over-drying or irritating. Are you a Gemini, Libra, or Aquarius? The element of air rules over your sign. This is a likely indication that you're a thinker: curious, analytical, and perceptive. 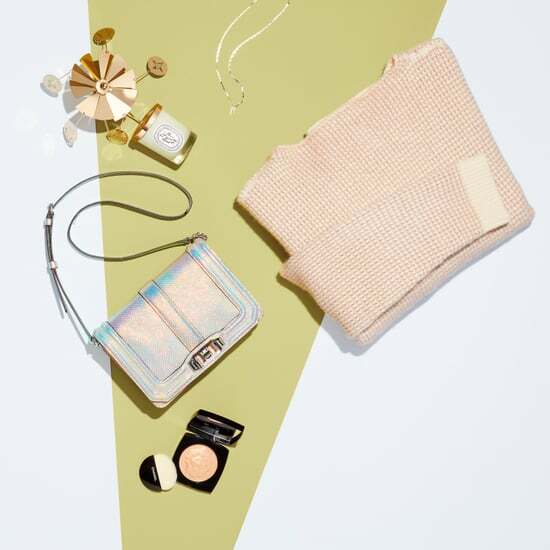 To exude the calm and collected attitude that's signature for so many air signs, finding harmony can be important. 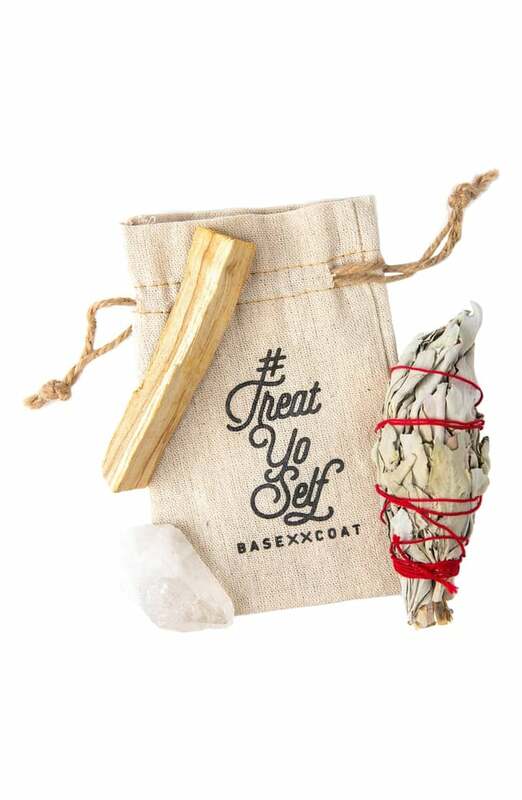 You'll get good use out of a smudge kit ($15), which will help clear negative energy and restore balance to the physical air around you. 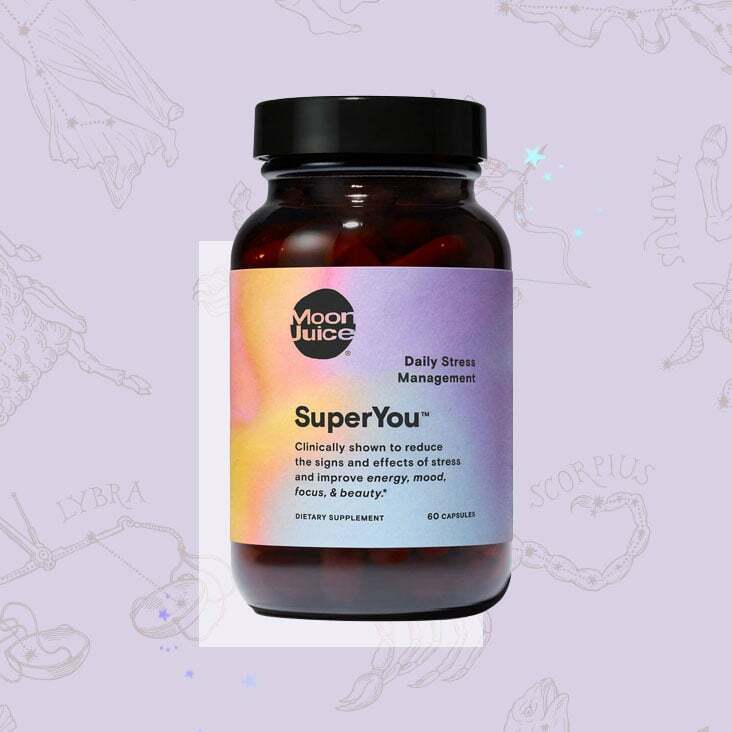 There's no better match for an air sign than a dietary supplement ($49) that enhances your strongest traits. 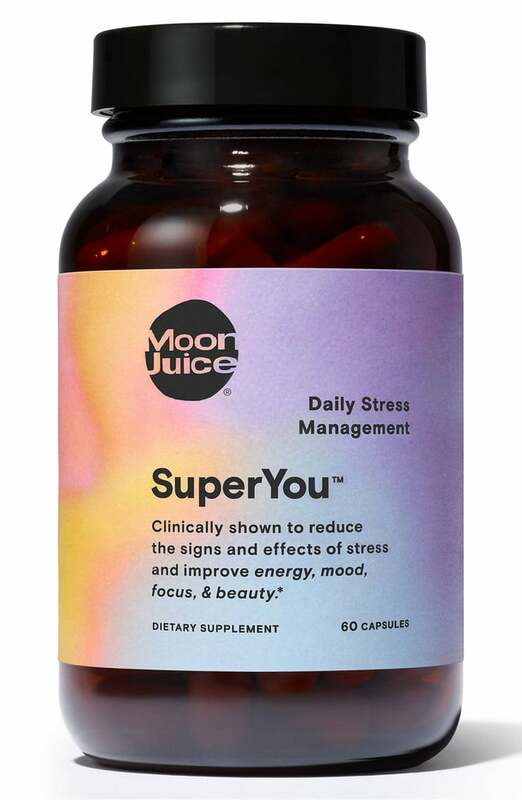 Since there's a good chance that you're already level-headed, this particular blend of herbs will further help reduce stress, improve focus, maintain a calm state of mind, and increase alertness while also supporting hormonal balance. 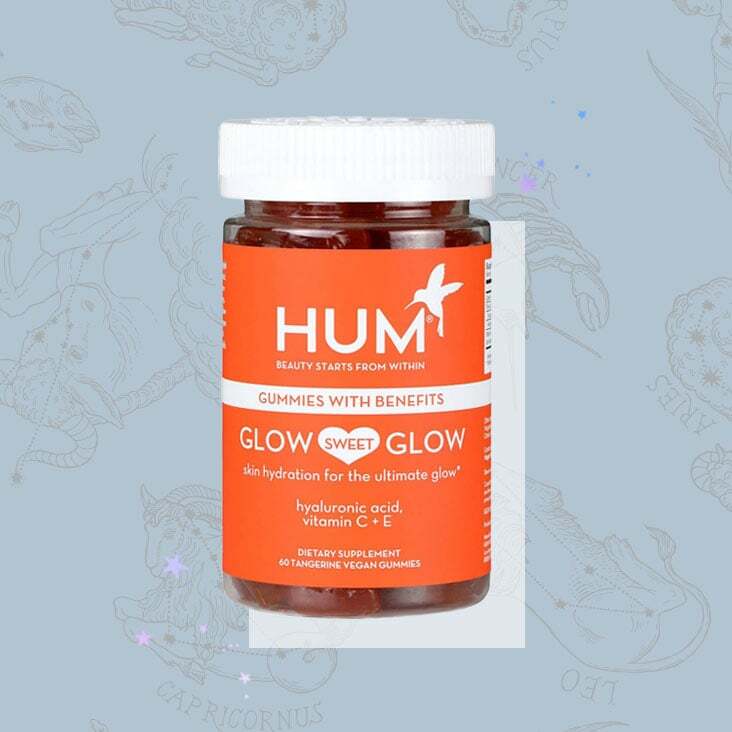 Your ruling element is water if you're a Cancer, Scorpio, or Pisces. And just like water itself, your go-with-the-flow nature is likely a defining characteristic. 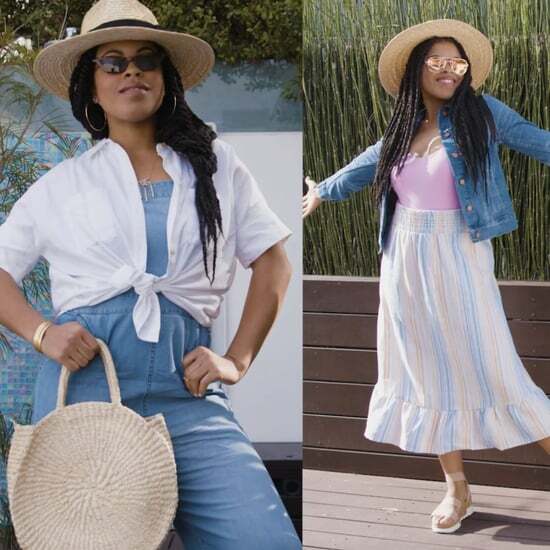 But that's not all — many water signs are also highly attune to their own senses and the emotions of those around them, making them highly compassionate and nurturing. Most sensitive souls are also highly artistic, with an appreciation for aesthetic beauty. 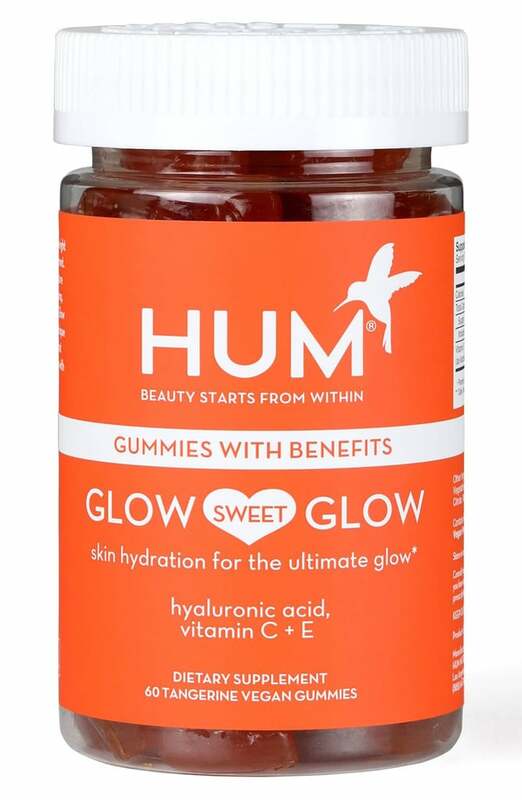 This dietary supplement ($25) contains plenty of hyaluronic acid and vitamin C to keep your skin beautiful and glowing from the inside out. A telltale attribute of a water sign is if you crave being near a body of water. 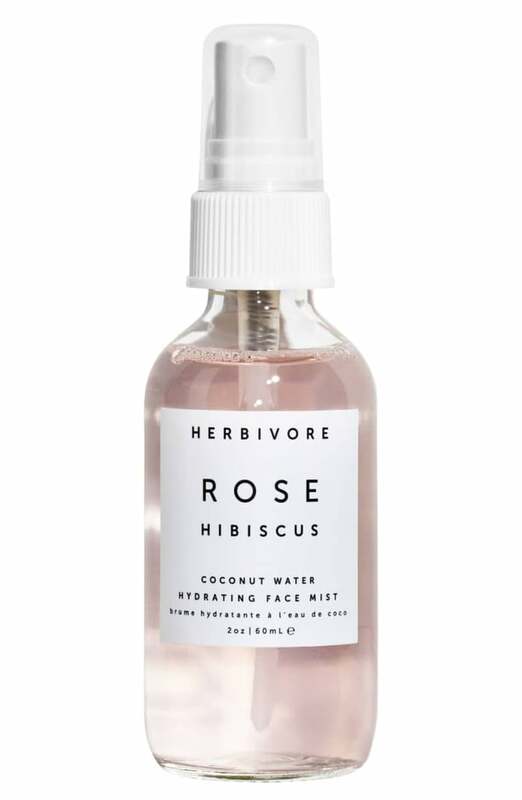 A light spritz of this face mist ($32) is the next best thing to feeling the ocean breeze, plus it will help hydrate and tone your skin with ingredients like coconut water, witch hazel, and aloe vera. 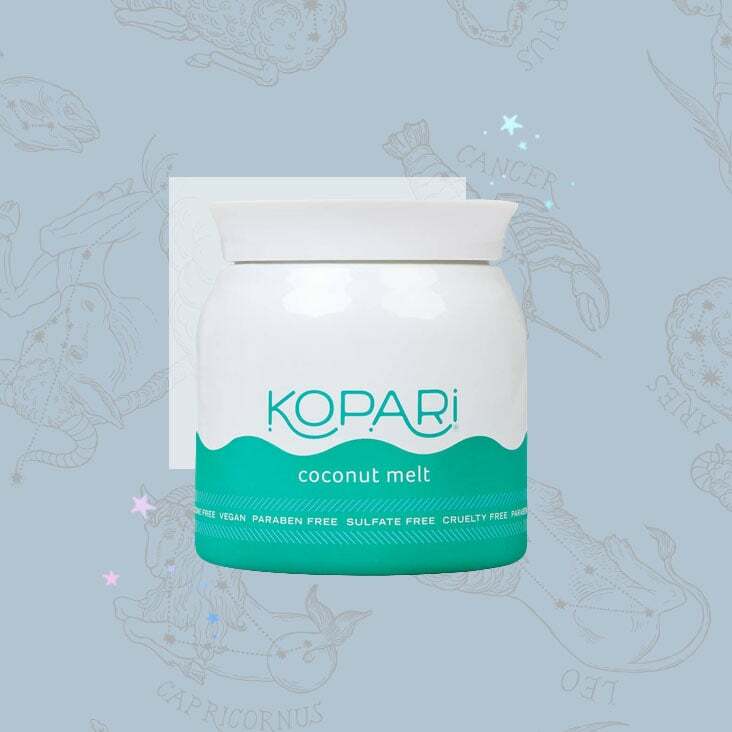 With a flexible and easygoing nature, there's a good chance you'll enjoy an equally adaptable coconut melt ($38), which you can use as a moisturizer, makeup remover, hair mask, or shaving oil — whatever best suits your mood at any given moment.